Director Gopi Nainar made heads turn in 2017 with his debut venture, Aramm, starring Nayanthara in the lead role. Produced by KJR Studios, the social political drama went on to become a commercial and critical success. Post the success of Aramm, Gopi Nainar’s next film was said to be about football in the North Chennai region with Aishwarya Rajesh as the female lead and the title being revealed as Karuppar Nagaram by Jai during the Neeya 2 press meet sometime back. 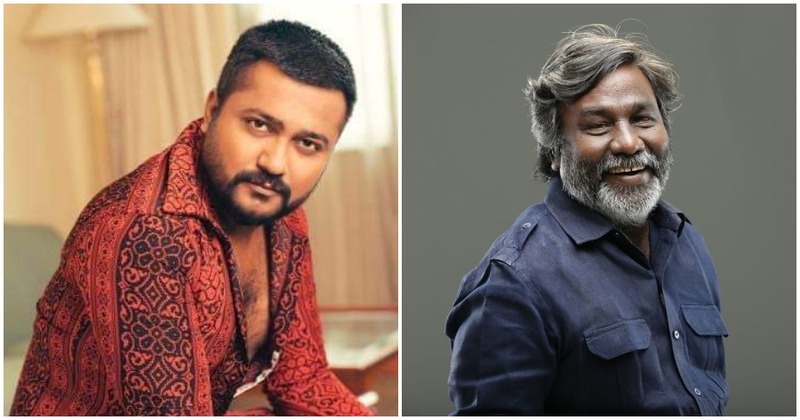 Meanwhile, it has now been officially announced that Gopi Nainar will begin work on a film first with Bobby Simha, who starred in Rajinikanth's blockbuster, Petta, earlier this year. The venture is expected to be an action commercial entertainer with an announcement regarding the technical crew to be revealed in the days ahead.